The Corona Sunset Sessions will take place in Pepper Street during the weekend evenings. Just make your way to the Corona Open prize-giving stage, where the bands will be setup for the evening shows. 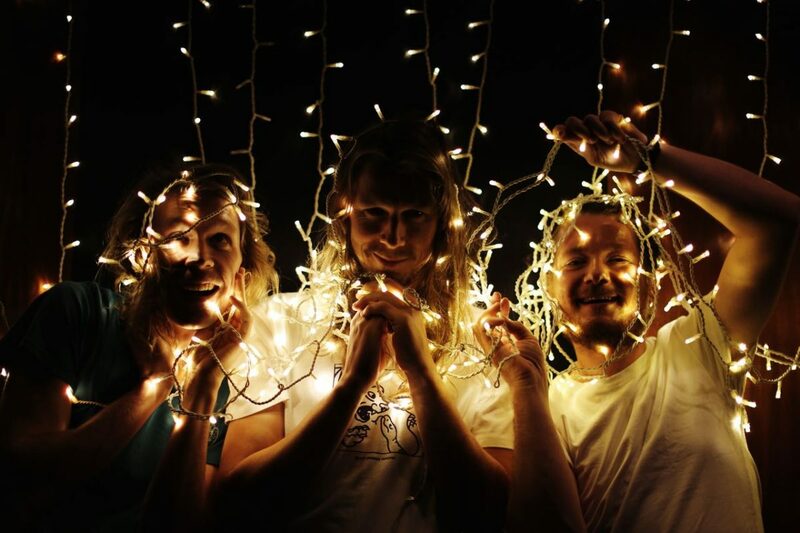 Venerated indie rock outfit Desmond and the Tutus is one of the headline acts, and they will be rocking the house on Saturday 7 July, along with Nic Preen and The World Of Birds. 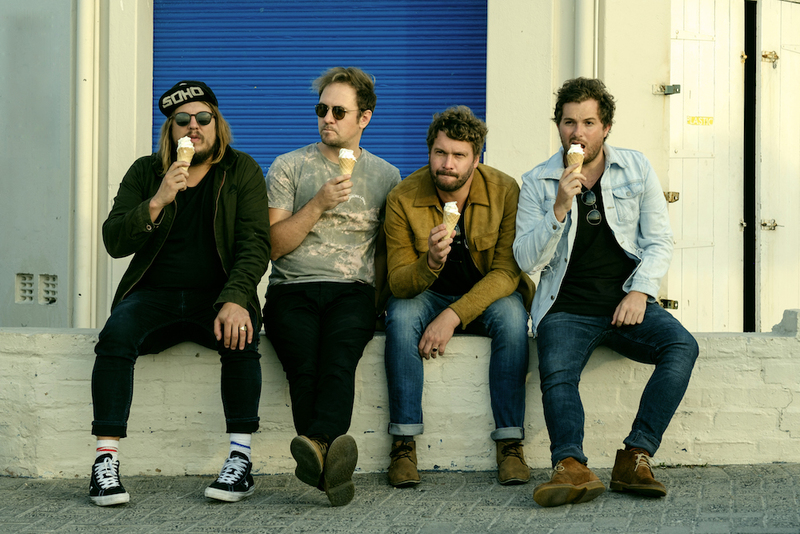 Friday 13 July, lucky for some, will see the hugely popular Cape Town-based rock act aKing perform, along with young and widely-liked Cape Town indie /rock band Crosscurrent, and looks like it will be a huge night. 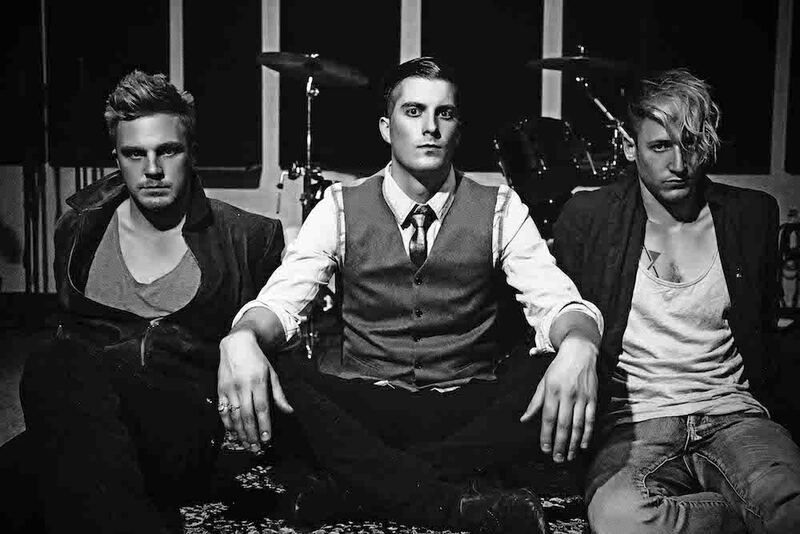 Good old rock ’n roll with a mix of dirty blues is the order of the day on the final evening of the Corona Sunset Sessions, as Jozi-based rock act Shadowclub take to the stage. One of the most celebrated local bands, Shadowclub will get the party going and will finish this year’s free Music Sessions on a high note. It’ll be busy on the final night, so pull in early. The Corona Sunset Sessions is a thank you and acknowledgement to the fans and spectators who come up every year to visit JBay and to watch the worlds’ best surfers competing at Supertubes, and to support our local contingent of surfers. This year we have Jordy Smith as well as Mikey February competing in the Corona Open JBay, as well as a yet-to-be-announced wildcard slot. Come down and enjoy the surfing and cheer our local surfers on, and then head over to the Corona Sunset Sessions, grab a Corona and enjoy some of the top music acts in the country. Other bands and artists include Sean Koch, Sunset Sweatshop, Sawyer, Rubber Duc, Money For Bali, Majozi and The Steezies.